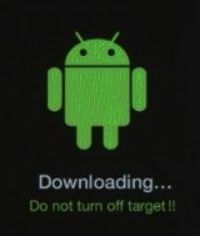 Home / How to Android device hard reset recovery using ADB? 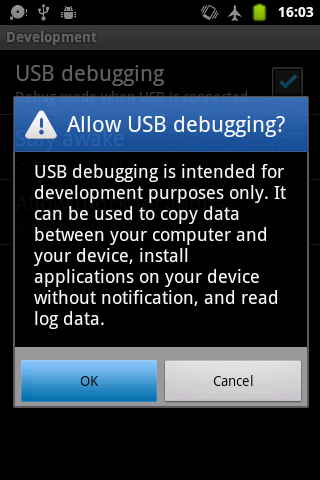 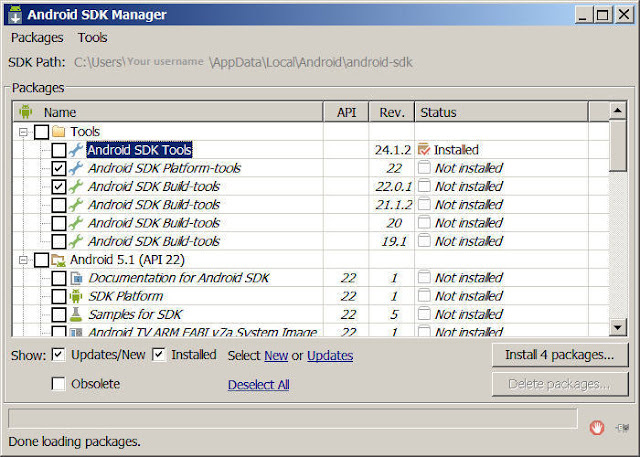 / How to Android device hard reset recovery using ADB? by Sunil Jadhavar on March 03, 2017 in How to Android device hard reset recovery using ADB? 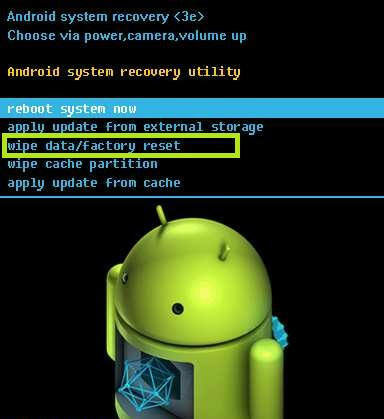 Tags # How to Android device hard reset recovery using ADB? 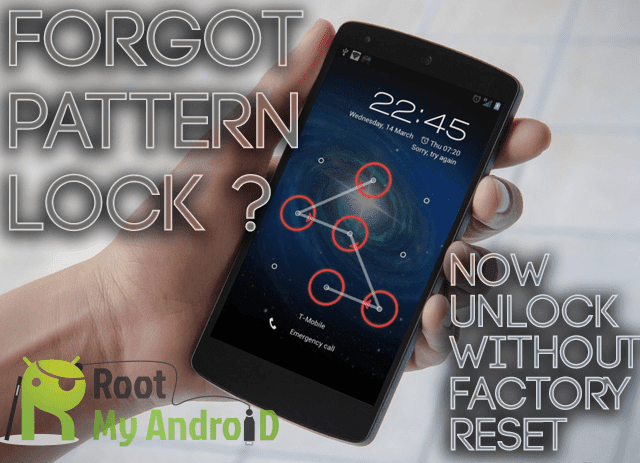 Labels: How to Android device hard reset recovery using ADB?